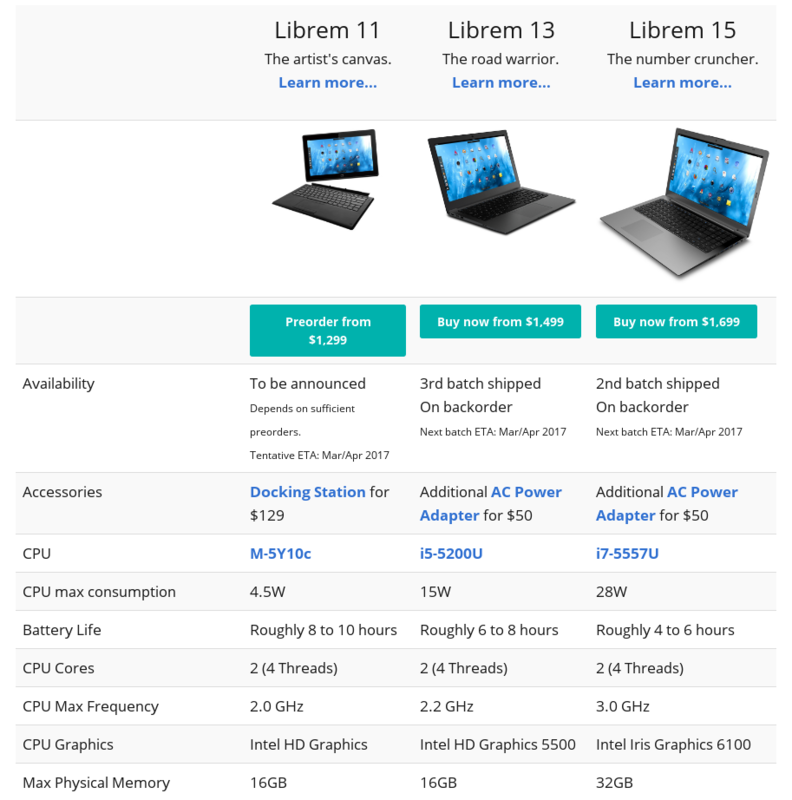 In this post we will look Linux pre-installed laptops and where can we buy. 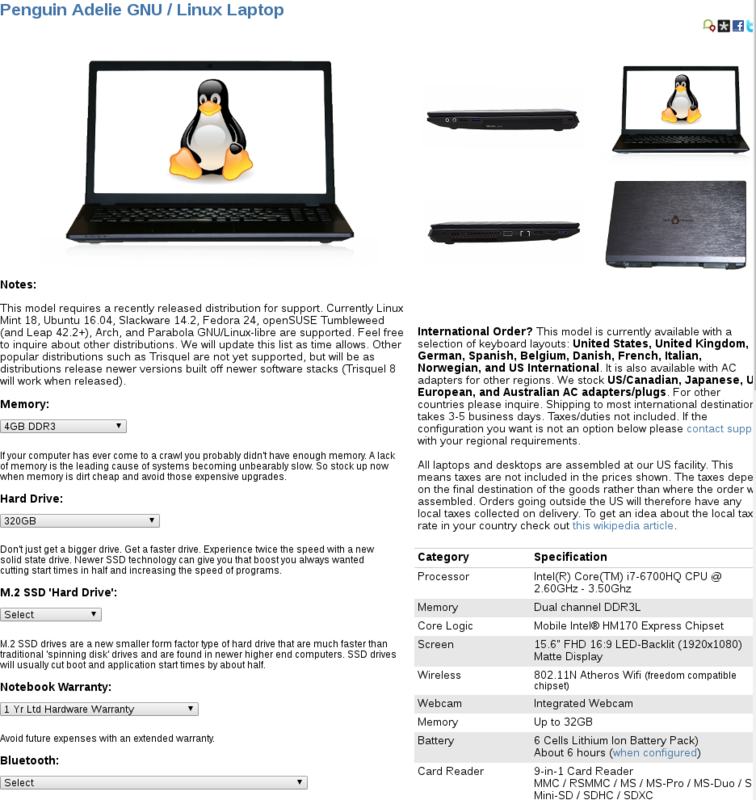 We will generally list Linux Laptop sellers and some example laptops and their prices. We will also look feedback about these sellers. 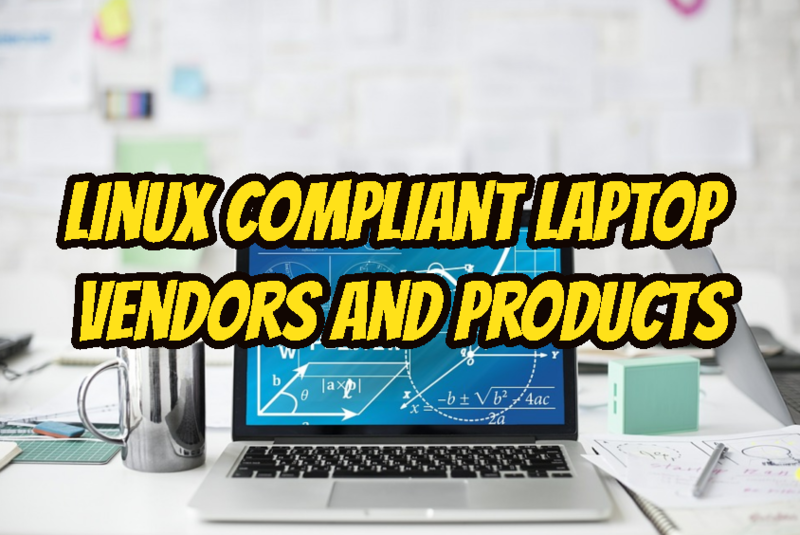 To get more reliable information about Laptops and Servers Linux support distributions like Ubuntu, Red Hat provides information and certification about the hardware. For example Ubuntu support information can from Certification Ubuntu page. 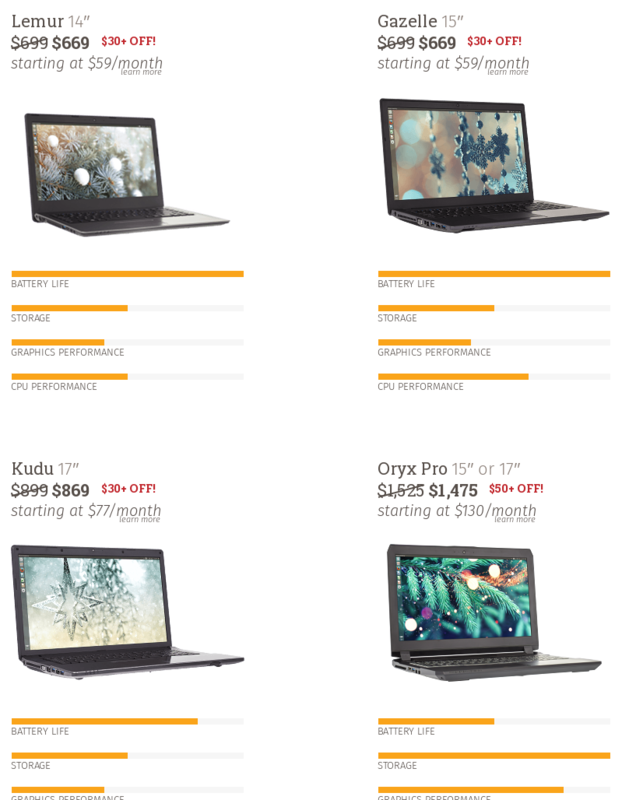 System76 is a company consist of diverse team of creators, makers and builder. The company provides linux related hardware for a long time. 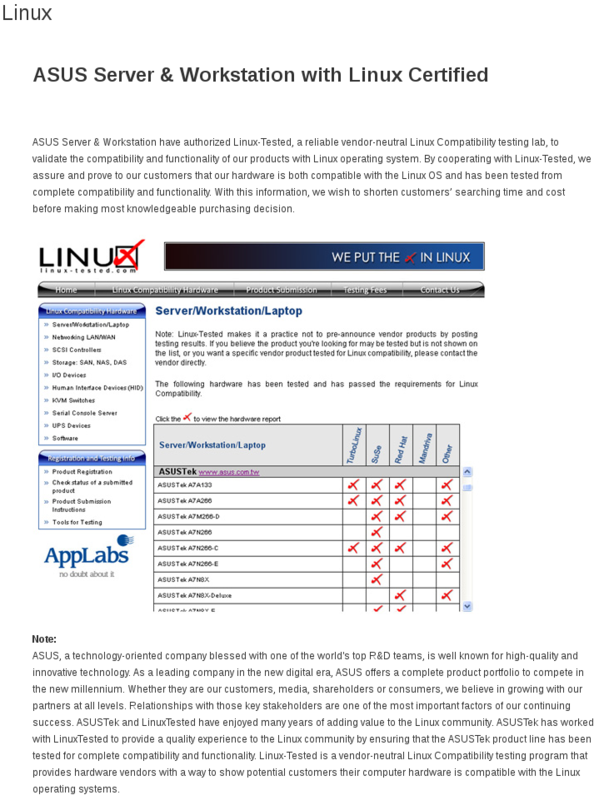 Company provides laptops, desktops, servers compatible with Linux. ZaReason company profile is similar to the System76 but they are newer than System76. Dell is global and well know computer hardware manufacturer. 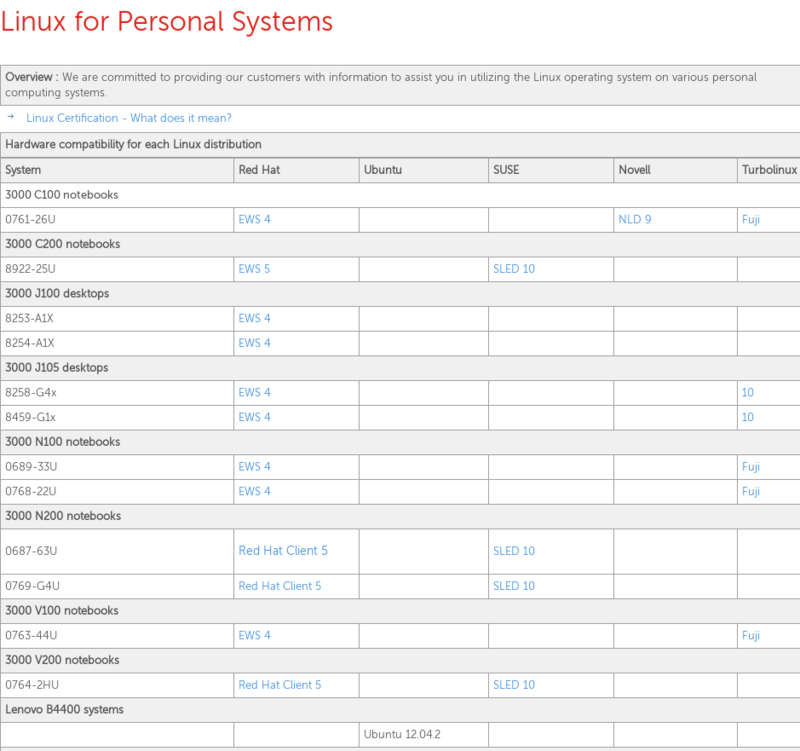 Dell generally provides Windows Operating Systems but in some cases Linux Operating Systems like Ubuntu are provided. 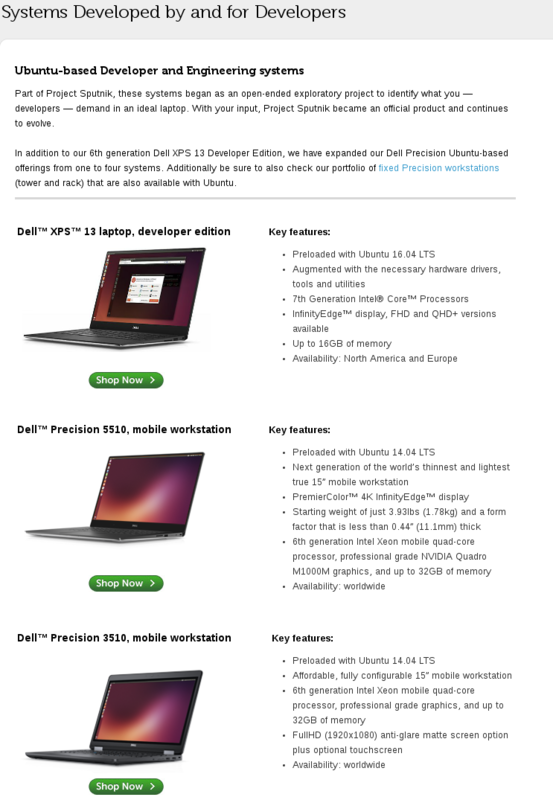 Dell sell its laptops in the Developer or Workstation category. Asus is an other company of global computer hardware manufacturer. 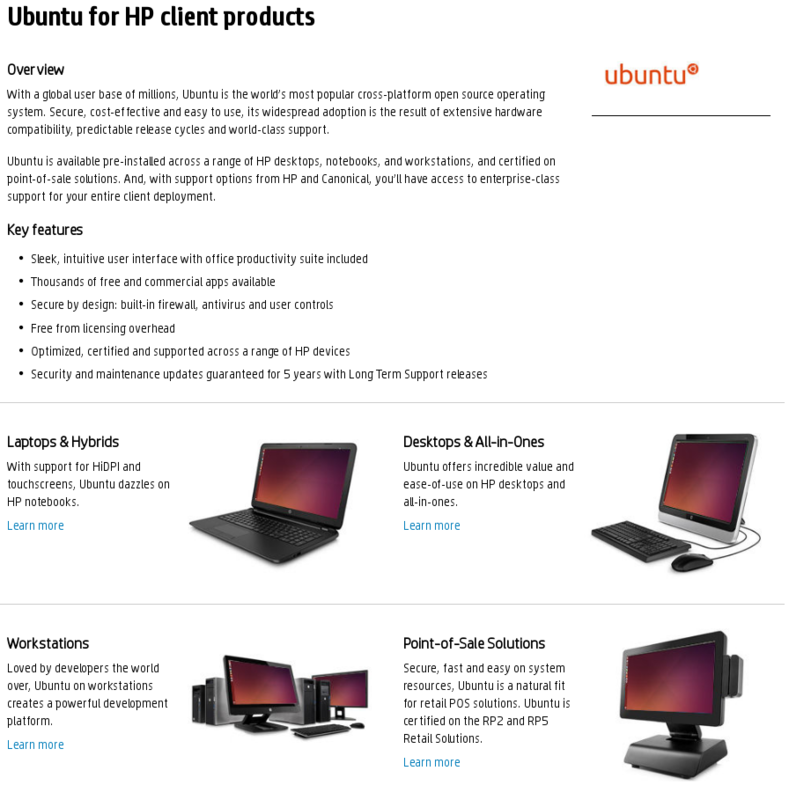 HP generally provides Ubuntu distributions as preinstalled in Linux laptops. 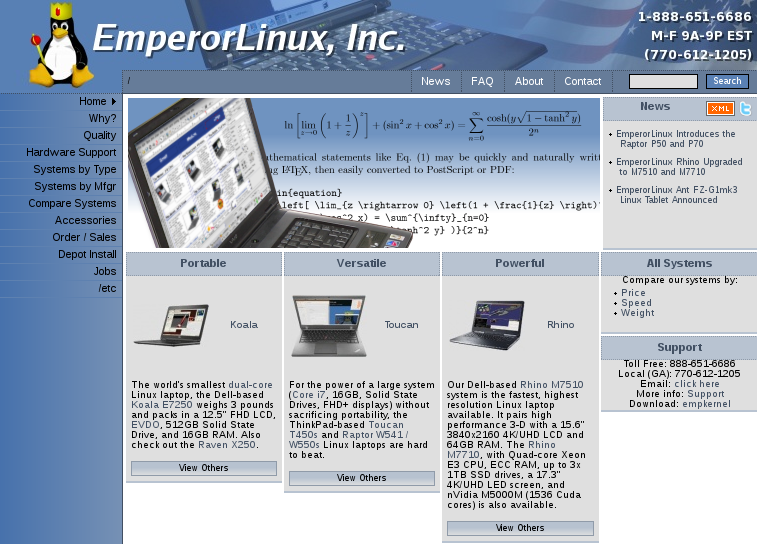 Emperor Linux provides Linux supported Computer Hardware generally laptops. Company also provides support for Linux Operating System and Hardware. 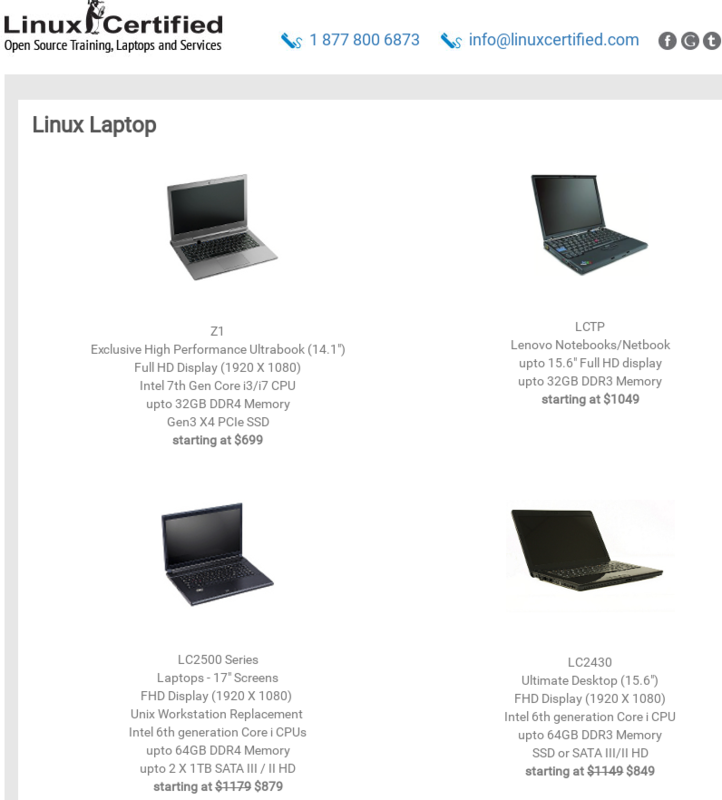 Linux Certified is a company sells Linux laptops. Company also provides training and consulting services. 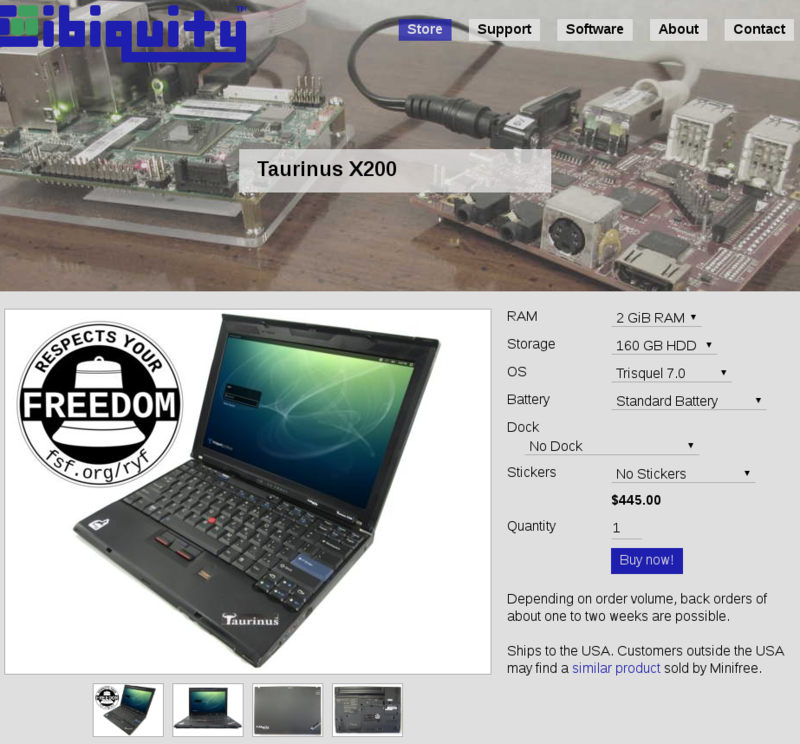 Libiquity provides products and services build on opensource and embedded hardware. 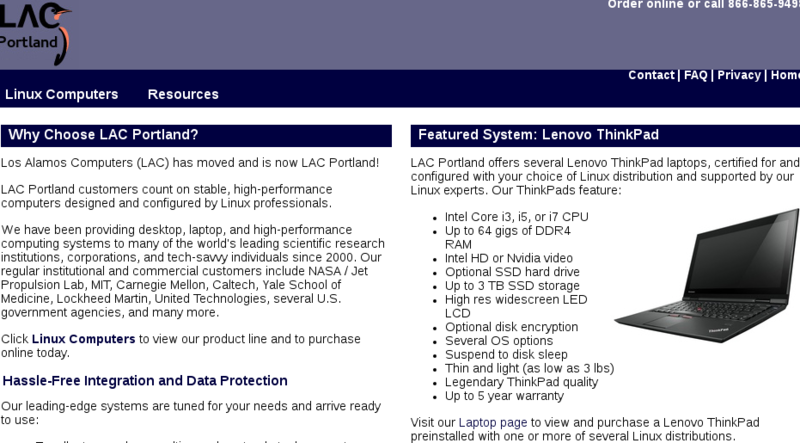 Los Alamos sells computers designed and configured by Linux professionals. Purism is a dedicated professional company to bring computer users privacy, security and freedom. LEARN MORE How To Download, Install and Use Microfocus (HP) Load Runner For Load Testing Tutorial with Examples? Think Penguin sells some different type of laptops originally designed for Linux operating systems. Lenovo is global manufacturer for computer hardware. Lenovo is at the end of this list but actually it is top company which provides Linux supported computer hardware from laptop to servers. Lenovo is inherited its Linux vision from IBM and continue it. Lenovo is very popular in Linux end users. How To Create File In Linux with Different Ways?